A few weeks ago, we decided to try a few natural pet products in an attempt at going green and living a more healthy lifestyle. Shiner has had no complaints so far, or at least not many. 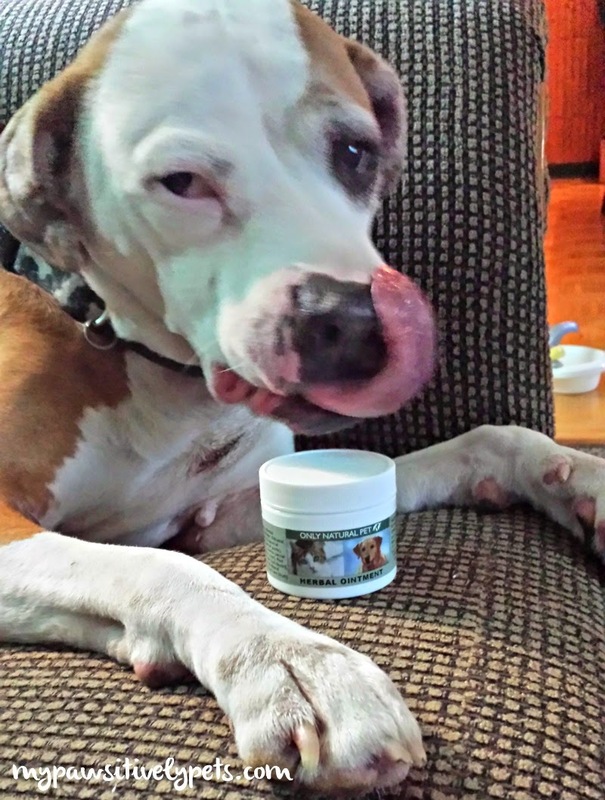 Our dog, Shiner, has been working hard at testing these natural pet products with a little help from her humans. We've been using salmon oil, natural flea repellent, herbal skin ointments, ear cleansers, natural dog food, and natural dog treats all made by Only Natural Pet, which is now available at Pet360. Only Natural Pet was founded on the belief that a natural lifestyle contributes a longer and healthier life for our pets. 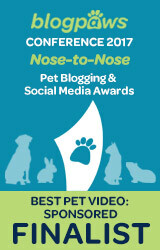 I shared Only Natural Pet's story in the first post of our campaign if you'd like to know more. Only Natural Pet is a complete line of natural pet products that are formulated by a holistic veterinarian to be biologically appropriate for dogs and cats. The products are also made using human quality ingredients with human quality standards. It was hard choosing which Only Natural Pet products from Pet360 to test out with Shiner because there were so many to choose from. Aside from the products I chose to test and review, they also have natural cat litter, natural cat food, vitamins, supplements, and much more. Salmon oil is very beneficial for both dogs and cats. It's a source of essential fatty acids and omega-3 fatty acids that can help improve your pet's skin and coat, help their inflammatory response, maintain cellular health, and it supports the cardiovascular and neurological health of your pet. Shiner loves when I add the salmon oil to her dinner. Shiner has itchy skin, so I thought she might benefit from taking salmon oil every day. 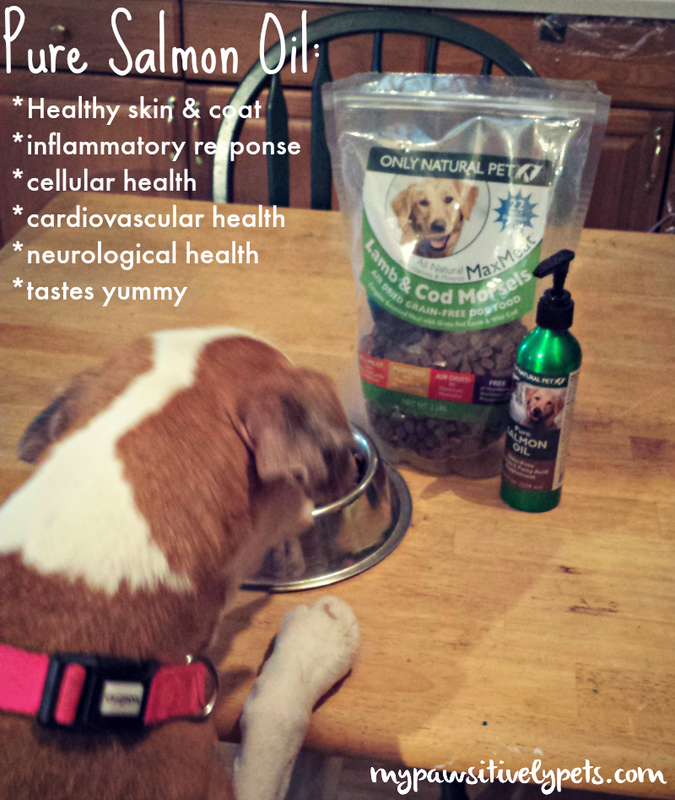 I just give her a few pumps of Only Natural Pet Pure Salmon Oil in her food each day and she absolutely loves it! I was expecting the smell to be strong but it actually doesn't smell like anything at all to me. Shiner has only been using this oil for a few weeks now, but I do notice a slight decrease in the inflammation on her skin. If you're like me, you may have considered a natural dog food that you prepare yourself but are too scared that you'll mess things up. I also don't have the freezer space for a raw diet. Let me just say that this food is an amazing answer to these problems. 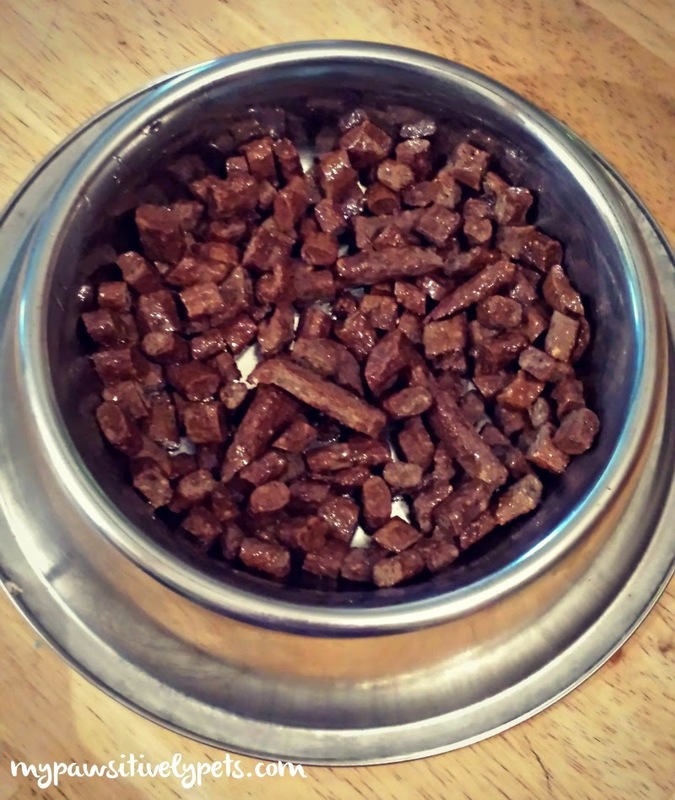 If you'd like to see the full ingredient list of Only Natural Pet's Grain Free MaxMeat Air Dried Lamb & Cod Dog Food, just click here to check it out at Pet360. Really, all of their natural dog and cat foods seem outstanding. MaxMeat Air Dried Lamb and Cod mixed with Salmon oil. The pieces of food remind me of small chunks of meat jerky and are hard. The food smells exceptionally meaty when I open the bag. And yes, Shiner loved this food very much! Shiner was pleased to get the chance to taste test an Only Natural Pet Grab Bag of Dog Chews. 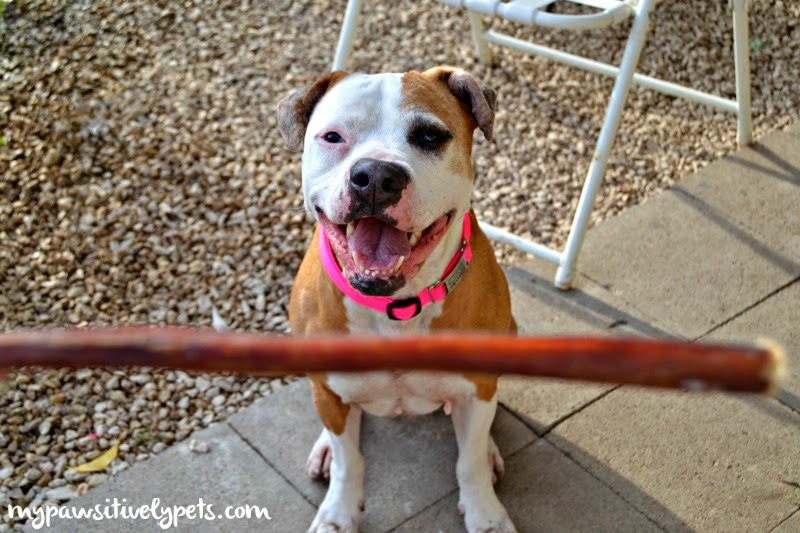 She got a variety of beef chews, all of which she loved consuming! Her grab bag came with beef products like beef trachea and Free Range Beef Stripes. Each Grab Bag contains Only Natural Pet's free-range, all natural, hormone free treats and chews. Calendula Flower which inhibits growth of bacteria and fungus and speeds up cell reproduction for faster healing. Eucalyptus which helps reduce inflammation. Marshmallow root for soothing cuts, scrapes, burns, and wounds. I like to lick my paws! I have been using this mostly on Shiner's feet, and I think it does help some. The only problem is that she wants to start licking it off as soon as I put it on. Thankfully, it's a natural product so it's not harmful if she licks it. She doesn't like when I apply creams or ointments to her usually. We will continue using the ointment on Shiner's paws for some relief of her itchy skin. 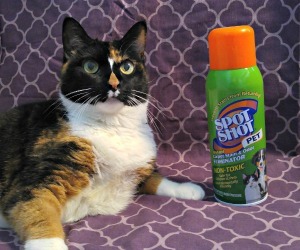 I've been looking for a natural flea repellent and was excited to see a monthly topical squeeze-on product made by Only Natural Pet at Pet360. I've been using their Herbal Defense Squeeze-On Dog Flea Control. I applied the product as directed. Things were going great for a week, and then I found three fleas on Shiner. I kept a close eye on her for the next few days and didn't see any more fleas again. They must have just hitched a ride from out in the yard. After 2 weeks, I began to find more fleas on Shiner. I would say that this product lasted about 2 weeks for us. The thing with natural flea repellent is that you have to be much more diligent with flea control. This means you may have to treat your yard and house, as well as use additional products on your pets. It's impossible to treat my large 4 acre field for fleas, so I am going to work harder and find a product that I can use in addition to the Herbal Defense Squeeze-On Dog Flea Control, such as a shampoo or spray. I would still recommend this product even though it did not last a month for us. Many of the chemical flea repellents I've used last only 2 weeks as well. Shiner's ears get dirty often and require a lot of maintenance. 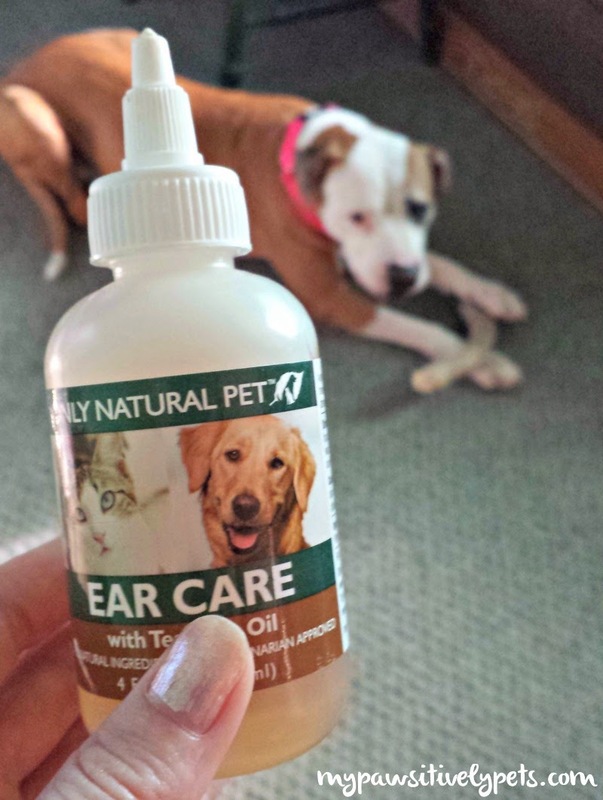 Only Natural Pet Ear Care with Tea Tree Oil is a natural ear cleanser with Tea Tree oil, witch hazel, and Echinacea that cleans and disinfects your dog or cat's ears. I love the way this ear cleanser smells. Shiner's ears have been in very good shape since using this ear cleanser and I'm very pleased with the results. Do you have to clean my ears? 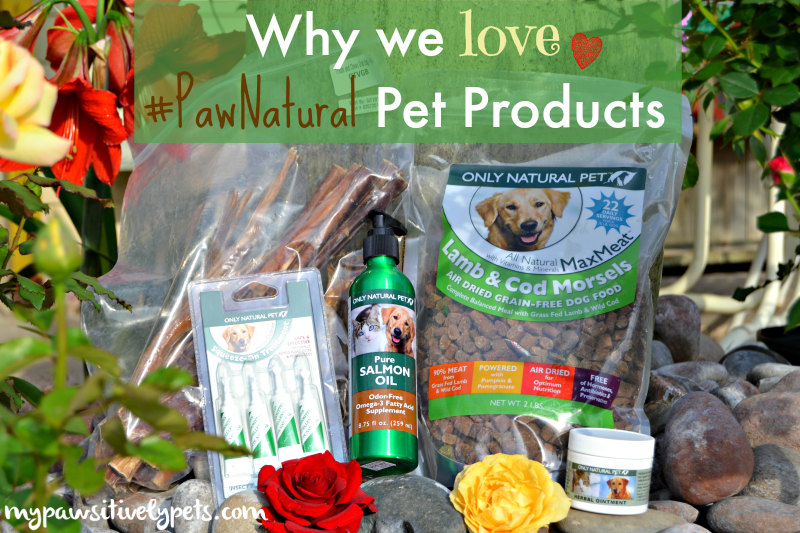 All in all, I am very pleased with all of the Only Natural Pet Products we recieved from Pet360. I will definitely be using them again when I'm shopping for natural pet products. Remember that going green doesn't have to be an overnight thing. You can take things one step at a time by giving a natural dog treat, using a natural ear cleanser, or even just adding some natural supplements to your pet's diet. If you're interested in trying products from Only Natural Pet, you can save 15% at Pet360 with their introductory offer for a limited time. I am not sure how long this offer will last, so it might be best to take advantage of it soon. 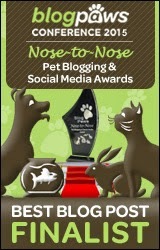 This post is sponsored by Only Natural Pet on behalf of the BlogPaws Blogger Network. I am being compensated for helping spread the word about Only Natural Pet, but Pawsitively Pets only shares information we feel is relevant to our readers. Only Natural Pet is not responsible for the content of this article. Sounds like some great products but the flea treatment seemed a bit too complicated to make it work. They really are great! It's not complicated, just need to try harder and be more diligent. I have been looking at different kinds of salmon oil for my dogs. I may have to check out theirs! Great post! I have been slowly but surely doing my best to go green and natural, I am thankful for the helpful tips! Chester and Gretel loved the MaxMeat! I feed them raw but this was the next best thing for our road trip. I can see how it would be a great alternative for raw feeders when you've got to travel. Glad they liked it! We need to check out their cat products! The sure do uave a nice variety of the good stuff! We could have used that ear care when Maxwell was a baby. He had AWFUL yeast infections in both ears! Aw poor guy :/ they are a lot less common in cats, but I know some kitties who do get them from time to time. I need to look into that natural flea repellant. I love how nicely Shiner poses. We like the natural flea remedies We are supporting TIny Timmy who is also keen on safe pet stuff. Natural is the way to go. I would worry that natural flea and tick repellant would fail. Effective tick repellant is extremely important to us. It's not something you can just slap on and forget about. You've got to stay on top of things with it if you're going to use it. But, it may be worth it in the end if you want to go more natural. You know, there are so many products not labeled for rabbits out there that I'm sure you could use. I just wish I knew which ones were safe for them =/ I'm only familiar with medications. That all sounds great to us. We too need to check out the cat stuff too but our dog, Ande, has skin issues too So we might have to try that oil. Wonder if coconut oil would do the same. Might have to try that and see if it works. I have to find any flea stuff that lasts longer that two weeks. I have heard some very nice things about coconut oil too Marg. I'm on the lookout for a natural flea prevention that works well and doesn't have a scent. The natural products I've tried for my pets have a really strong scent, and my husband has bad allergic reactions to these types of products (sage, cinnamon, etc.). So unfortunately, we're stuck using chemicals for now. Hey Lindsay, I'd definitely give this product a try. I don't recall any strong scents when I used it. The only thing is that is does leave a bit of greasiness where you apply it for a few days. Then again, so do the chemical repellents. Since we're just starting with that same flea treatment, it's good to know that we might have to apply it more often. We're doing other things too so that might make a difference. I love the sounds of that ear cleanser....Sheba's ears get so dirty and I hate putting smelly chemical stuff in them too often. I'm definitely going to try that! Oh good luck guys! I hope it works well for you. I'm going to purchase some more of it soon. The ear cleanser really does smell very good. I think of it as a deodorizer too, if your dog gets stinky ears ever. I have an order of their products coming in on Friday. I sure feel more secure in my decision after reading your review. Thanks! Awesome! Hope they work well for you! 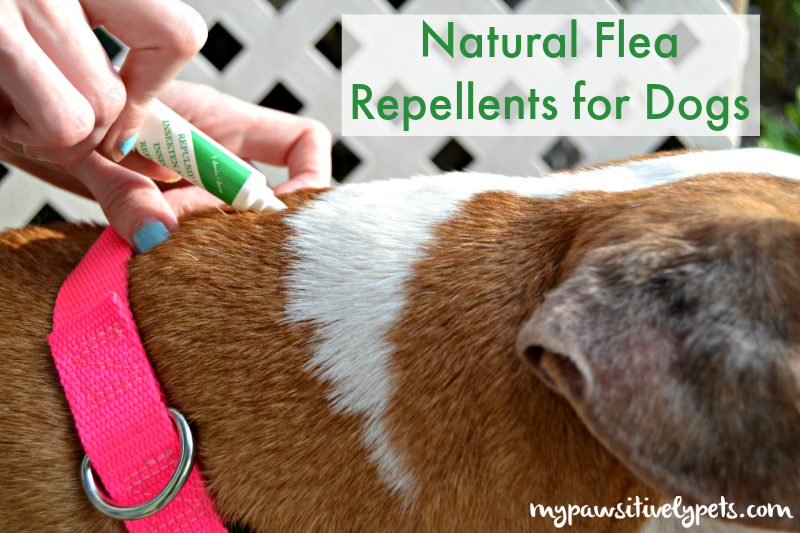 It is a shame the Natural Flea Repellent doesn't work as long as the chemical kind but if you had a dog that can't use the chemical ones for health reasons then the Natural Flea Repellent is a blessing. I think will want to try that Herbal Ointment for Skin on Cahokia's foot, she constantly gets a hotspot there. Well, anything as strong as chemicals is bound to last longer than a natural method. BUT the benefits are worth it I think. Sounds like she may have a lick granuloma. I think the ointment would help with that too. Shiner gets them sometimes.